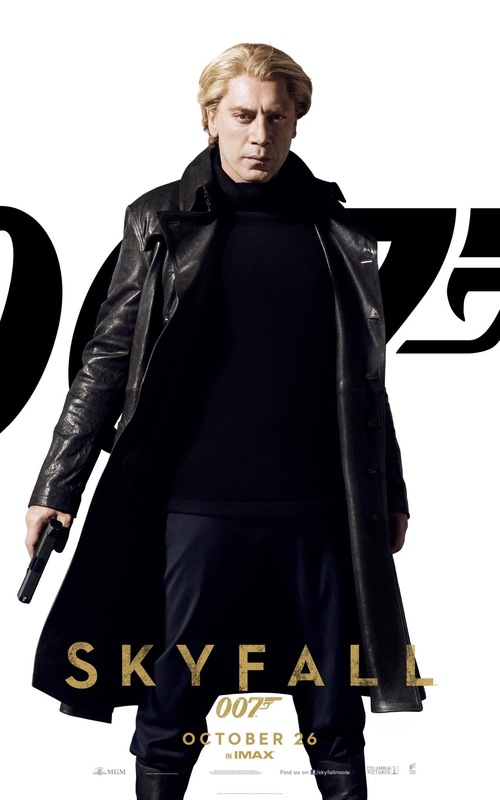 I guess I should start off saying while I am a fan of the Bond franchise, but I do rush to see them when released. When I get around to it I’ll pick them up and when on cable I’ll watch them, but in general I’m not a huge fan of the series even if I do like the franchise. Though with that said I’m a big of of the Daniel Craig Bond movies and those I do seek out to see as quickly as possible. 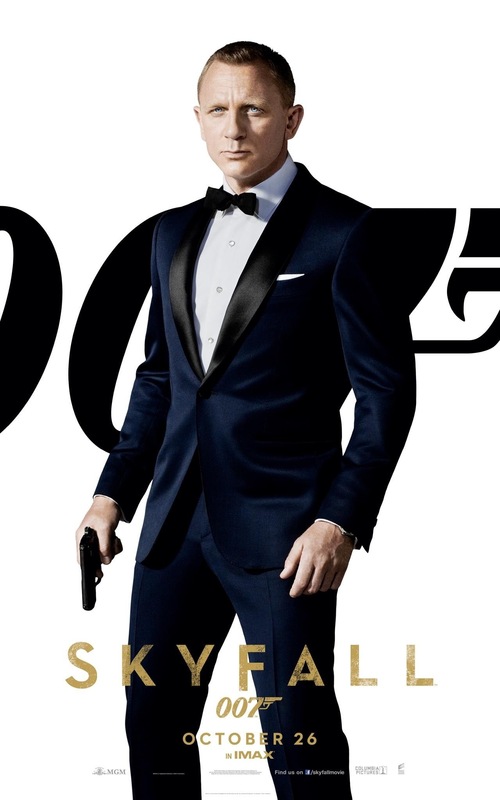 This was Craig’s 3rd outing as Bond and I remember when he was first announced a lot of people were complaining despite not even seeing a single scene, but after Casino Royale that criticism turned to praise with many hailing him as the best James Bond and that is something I agree with. 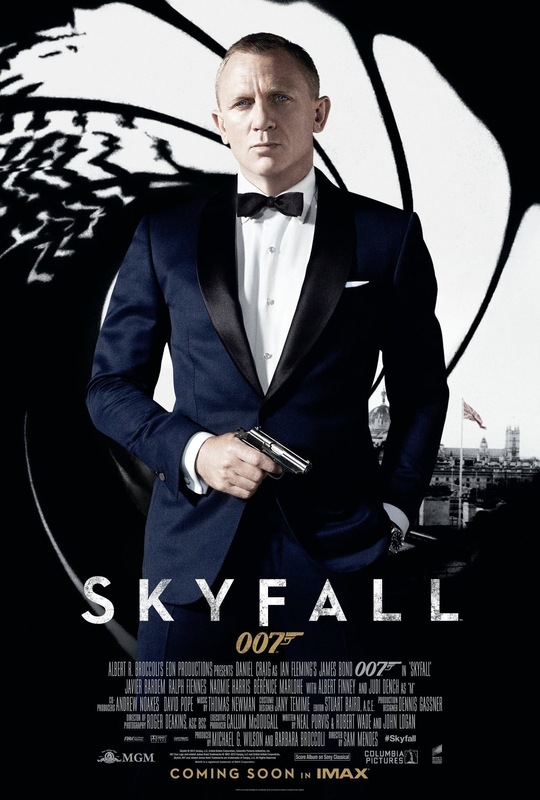 I like the darker and edgier Bond and while I liked all the past Bonds, but for my money Daniel Craig is top and with the release of Skyfall some were hailing this as the best of the franchise and while I wouldn’t go that far, but Skyfall was an excellent installment to the series. The screenplay by Neal Purvis, Robert Wade & John Logan is well plotted and well written and while some of the characters such as Eve (Harris) are underused the writers still do a solid job with the characters. The only complaint I have is the main villain Silva (Bardem) was a little on the bland side and while I not the worst villain I did find him a little bland at times. 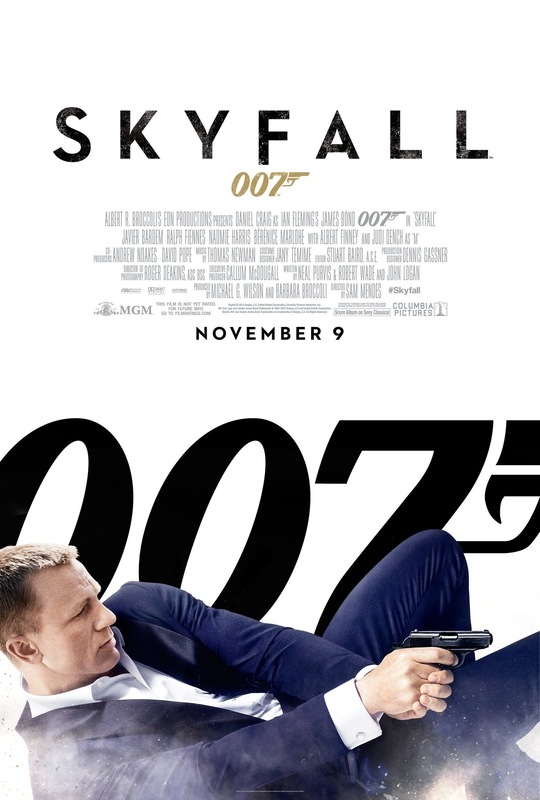 With that said Skyfall has an excellent script, which is quite rare these days in Hollywood. Sam Mendes was an interesting choice for director as he’s best known for drama. From a storytelling aspect, Mendes delivers the goods and the film is generally well paced with an interesting visual style. The action scenes while strong aren’t in my opinion among the best of the series, but Mendes still delivers some solid action though they do lack the energy of other Bond films, but they are entertaining and the action scenes in the final act are exciting and tense. 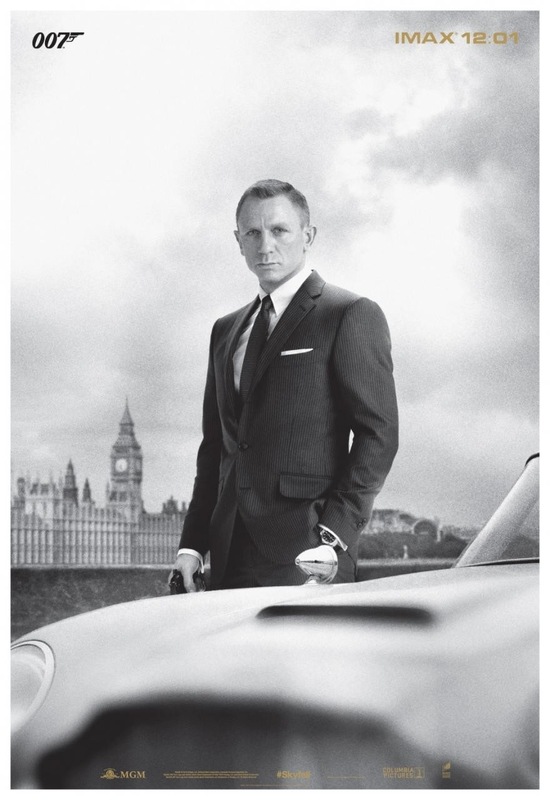 Daniel Craig is once again great as James Bond and for me like I said the best Bond. While he may not have the charisma of Brosnan and Moore, Craig brings a lot more of a grittier edge and for me, Craig is the ideal action hero as Bond. Perhaps it’s just me, but his acting style reminds me a bit of Steve McQueen who I am a huge fan of. 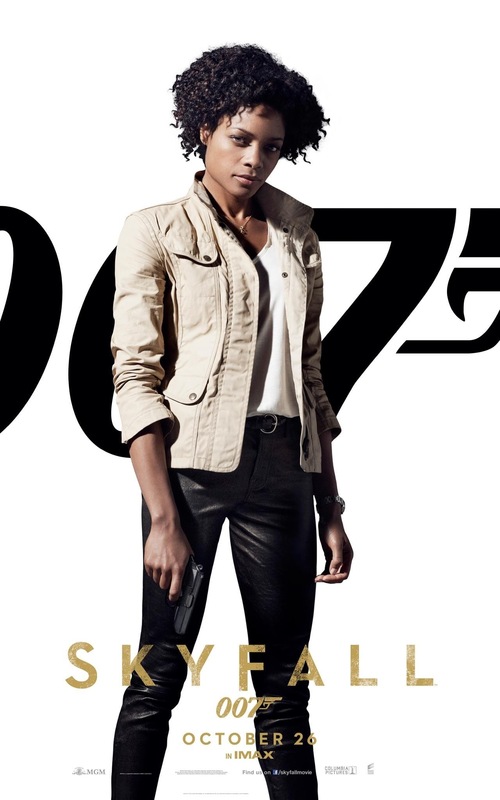 Naomie Harris is very underused as Eve; her scenes were a lot of fun too bad she didn’t have more. 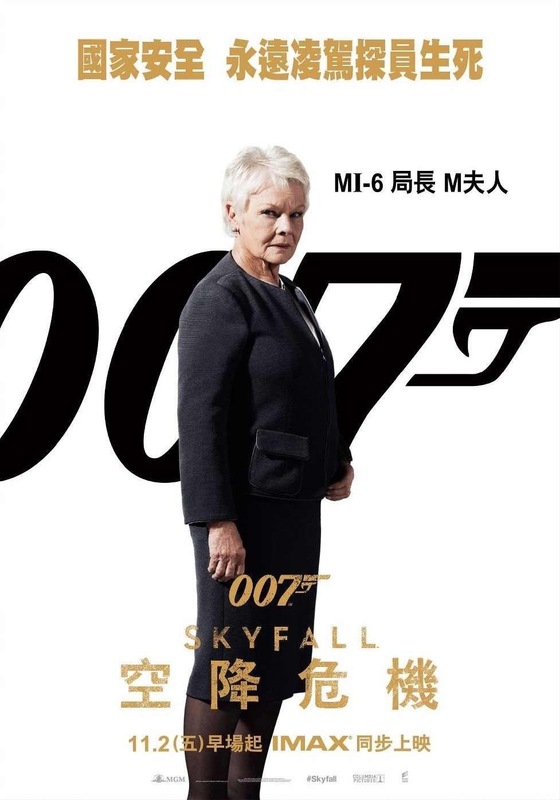 Judi Dench as M is great again, but a little too cold in her character. 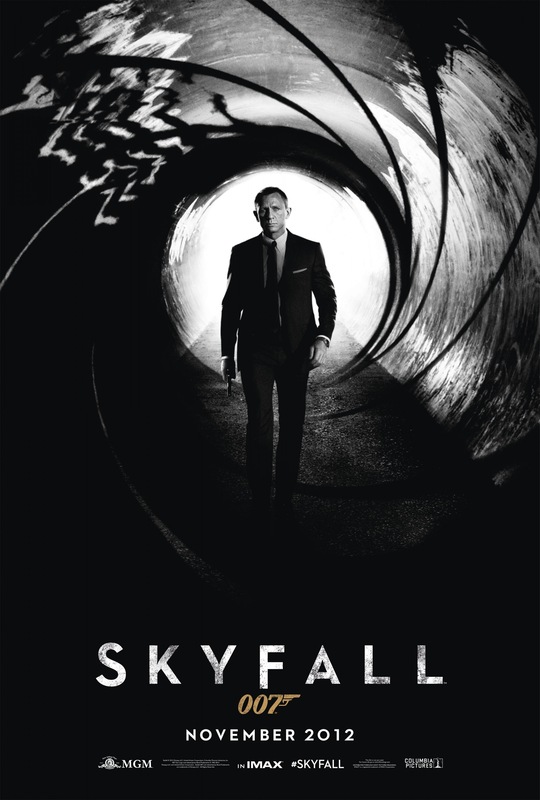 Overall Skyfall is an excellent film and while I wouldn’t rate this as the best of the series it’s very good with great writing and directing and another great performance by Daniel Craig.